from US 27 right or left on Martha Layne Collins Blvd. to last road on your left turn left follow around to Highland Meadows Circle. What makes this condo unique from most of the others is it has an oversized garage which will assist your accessibility . Using the back entrance will Using the back entrance will eliminate steps completely. If you have a furry friend the patio is surrounded by a wall for privacy and keeping a pet contained. This condo boasts spacious rooms. 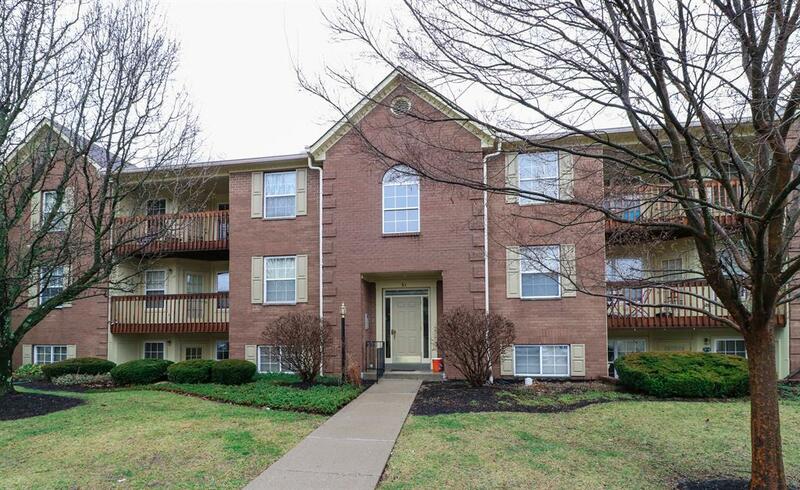 Walking distance to NKU, Grocery, restaurants, and expressway. Minutes to Cincy. Don't miss out on this are unique condo. that may suit your needs. Newer furnace and water heater.